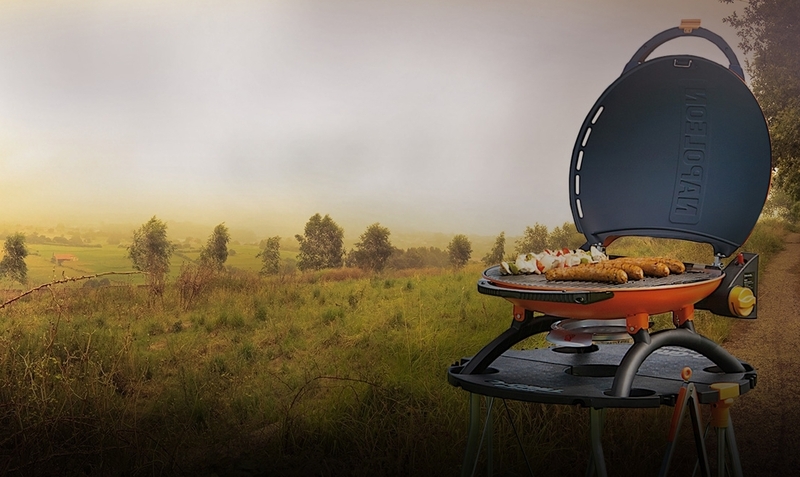 WAIT! 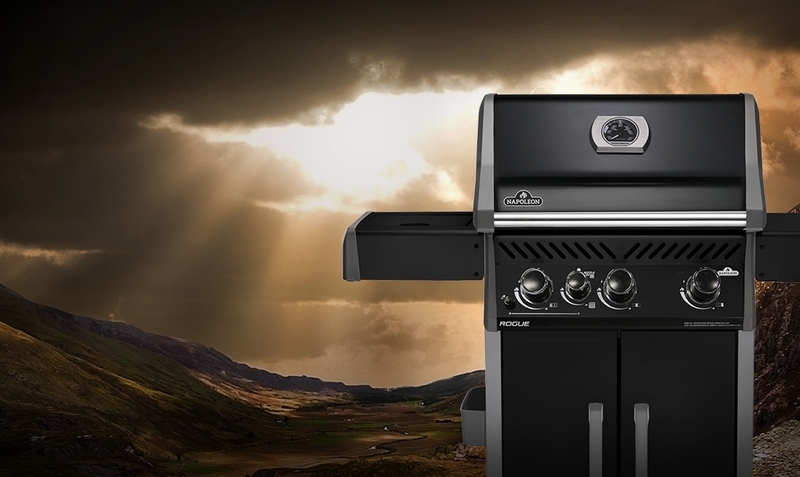 DON'T MISS YOUR CHANCE TO SAVE $100! 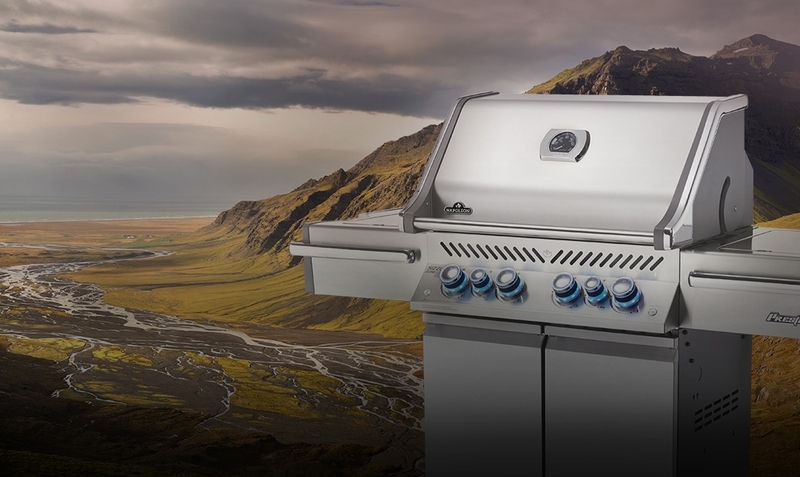 NAPOLEON is a family owned Canadian company that has been producing top-quality grills for over 35 years. 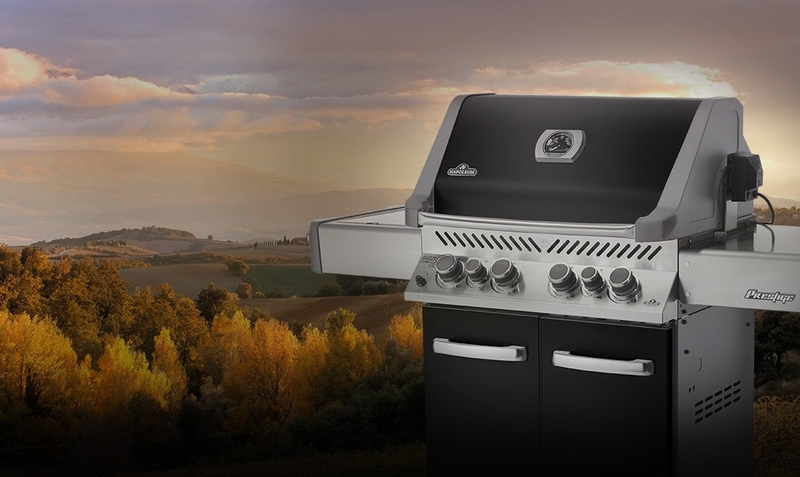 Superior technology, rock solid performance and unparalleled customer service are the hallmark of the Napoleon name. 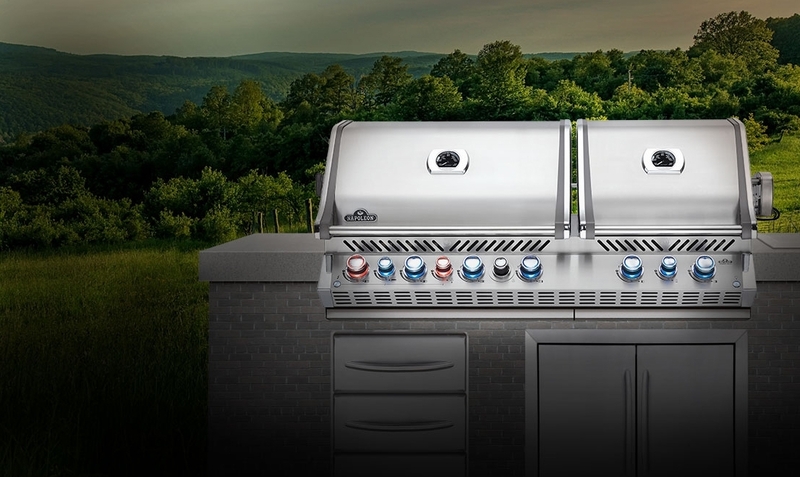 When you buy your Napoleon grill from Tri-County Brick, we'll even assemble and deliver it to you for a nominal charge. 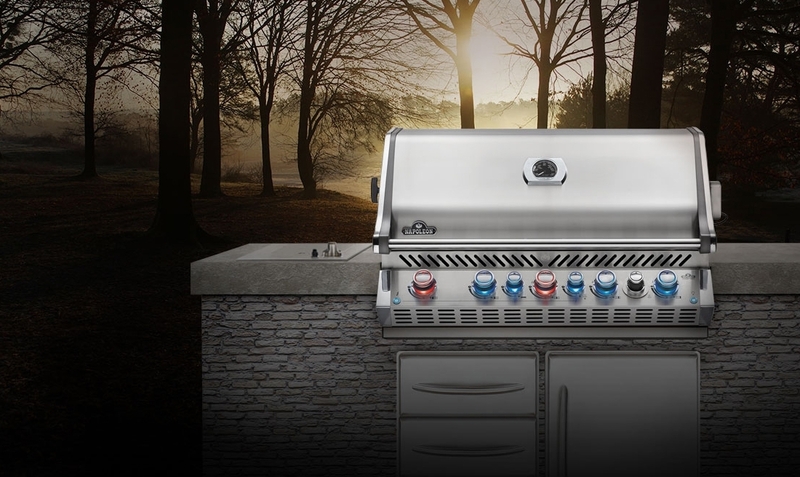 Click on a photo, below, to learn more about some of the grills in the Napoleon lineup. 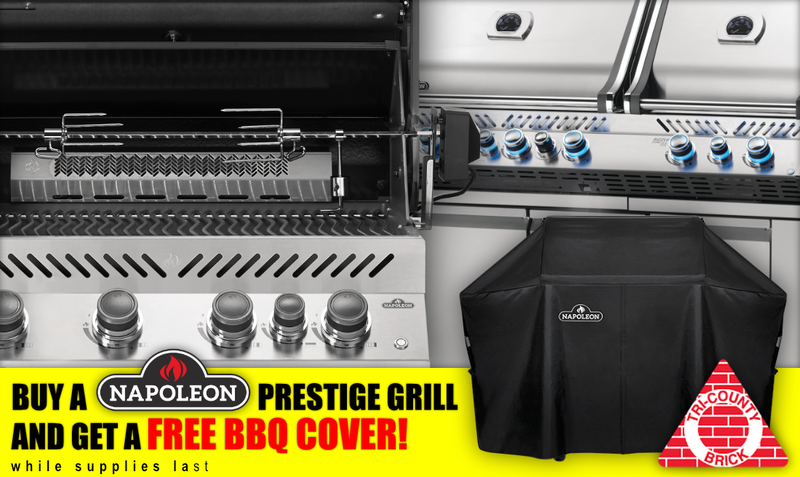 To view all of the grills Napoleon sells, click the link below.